Just like in the workplace and in the academe setting, there is also a need for families to plan out for their activities in order to make sure that their homes are organized and that every single family member is productive. Among that needs to be planned in the household is the chores. Household chore designation can get messy for some families and this is when the role of a chore chart would really come in handy. Have you ever had problems with your children just lazing around right after school instead of helping you with the chores at home? 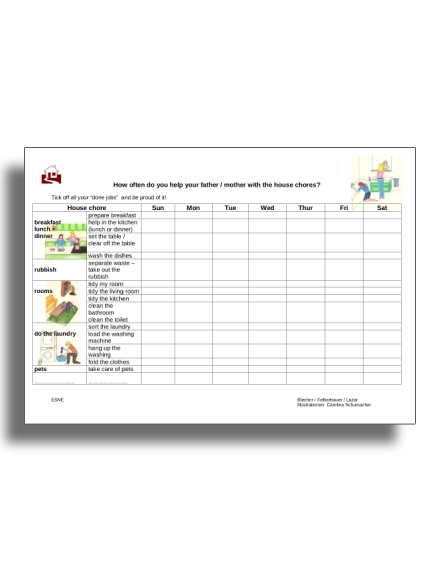 Instill them the values of being helpful by implementing this after-school family chore chart. This chore chart indicates the tasks your children must fulfil right after they arrive home from school. You may also incorporate their study and homework hours in this chore chart. With the help of this kind of chore chart, every single member of your family is productive. 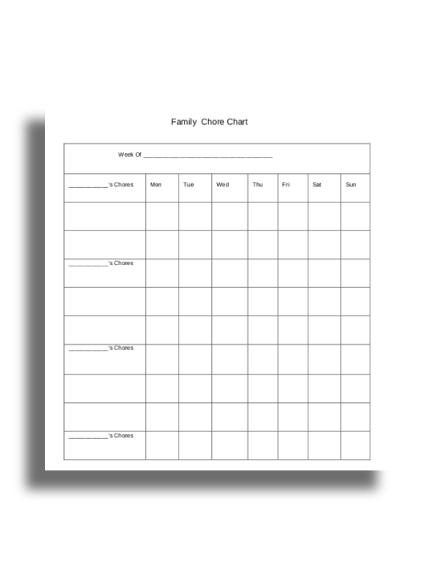 If you want a less complicated and less specific chore chart, consider the use of this basic family chore chart. 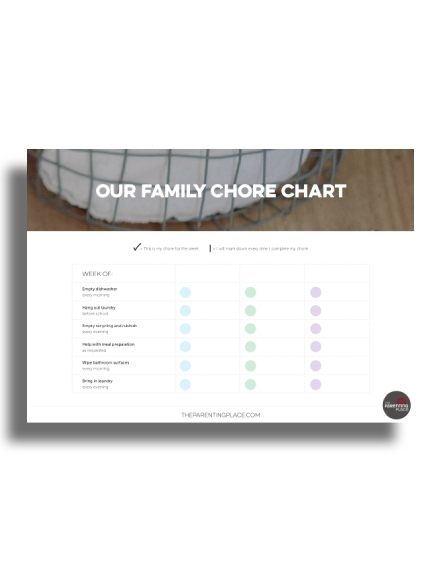 With its basic layout and design, you can basically use this family chore chart for whatever purpose you want it to serve you and you can also easily add in your own content. 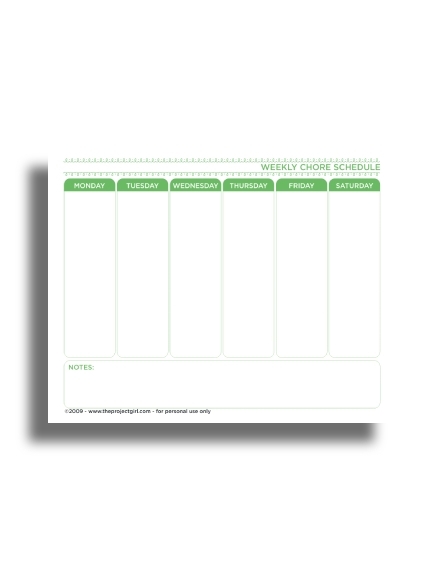 This chore chart comes with a schedule layout that is even more convenient for you so you can easily schedule tasks for each day and for the rest of the week. Chores at home will be easily delegated if you designate the tasks and the person responsible in a logical manner. This is why you need this daily family chore chart. Its layout allows you to have the names of the rest of your family members as the headers for the chart and under it is the area where you can list down the list of tasks they are assigned to. Make sure you also specify the time as to when you want these chores to be done. Proverbs 22:6 goes, “Start children off on the way they should go, and even when they are old they will not turn from it.” Training your children on their formative years is the best time to mold them into becoming a responsible adult someday. You can simply start it off by giving them responsibilities such as helping with the chores at home. For you to delegate tasks that your children can realistically fulfill, consider the use of this family chore chart suited for kids. If you find yourself to be the only one who is doing all the chores at home, you may be in need of this family home duty chore list chart that will help you in lifting your burdens with the chores. The rest of your family members will surely feel responsible enough if you give them a fixed task that they have to fulfill. You always don’t have to deal with all the burden yourself when you are not the only person living under the roof. Instead of just giving and assigning your children with tasks, why not make them assign themselves with the tasks they can and want to do? Give them this family household chores chart where they can fill out the tasks that they can possibly accomplish and that they know that they can actually fulfill. Since they write it down themselves, they have the burden of responsibility or they are being held accountable to actually do what they have written. Having difficulty on delegating household chores? 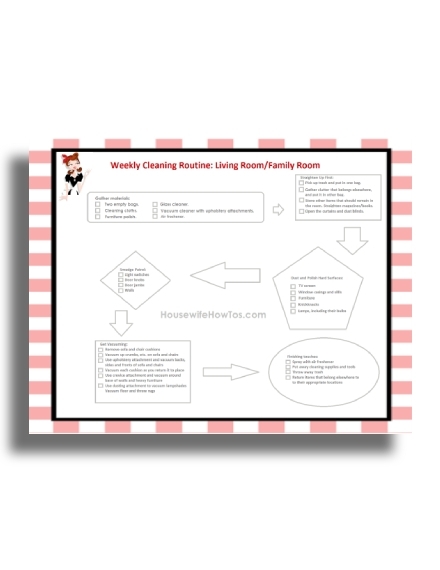 Assign specific people for specific rooms with the use of this family room chore chart. This chore chart allows you to assign each of the members of your family to a specific room to clean. Automatically, your children will have to clean their own rooms and so should you. Assign rooms that your children can actually clean such as the living room and the dining area. For critical areas such as the kitchen and the bathrooms, assign it to someone who is older. A chart layout that comes in a schedule form is the best way you can assign chores to your family members while making sure that it gets fulfilled. 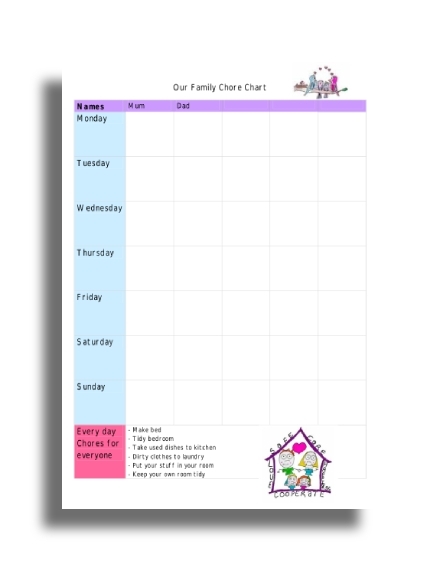 This family weekly schedule chore chart allows you to plot chores and assign it to each of the members of your family for the rest of the week. Plotting chores for the week allows you to create positive habit formations among your family. It is good to build a sense of initiative among your family members. 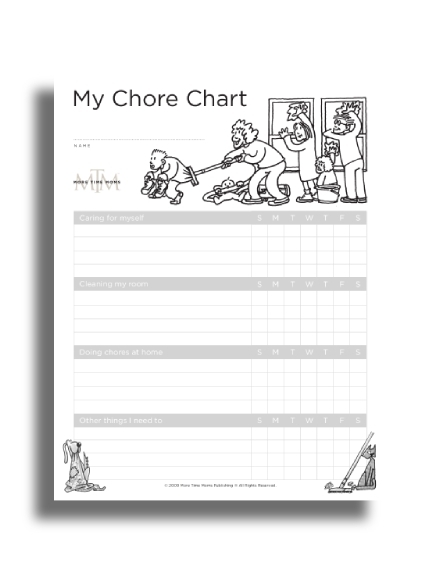 Through this our family chore chart, you make your family take the initiative of doing the chores at home. 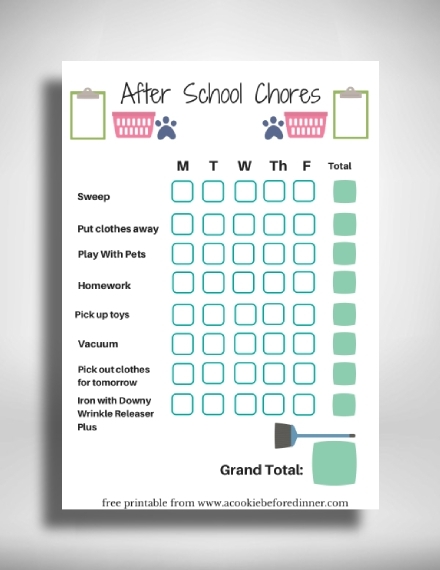 Instead of simply assigning chores to people, in this chore chart, you can just list down the possible chores that must be done within the week and the members of your family can just write down their names on this chart and add check marks as soon as they finish off each task they assigned themselves to. Here is a simple everyday family chore chart that you can obviously use every single day for the week. It comes with an uncomplicated layout that you can easily edit to fit and suit your preferences. 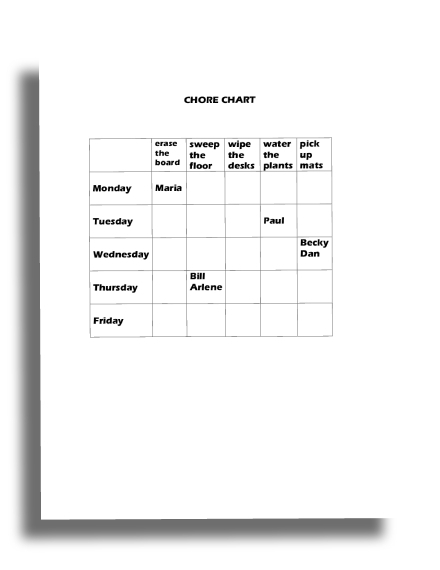 In this chore chart, you have the names of chores as the headers and below is the area where you can write the names of the people to whom you are assigning the task to. 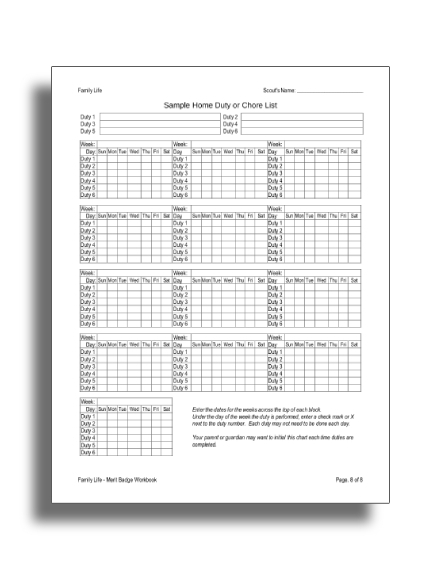 In the event that you will be needing a chore chart to organize the chores that needs to be done at your homes, we hope that the family chore charts provided in this article will be of great help for you.